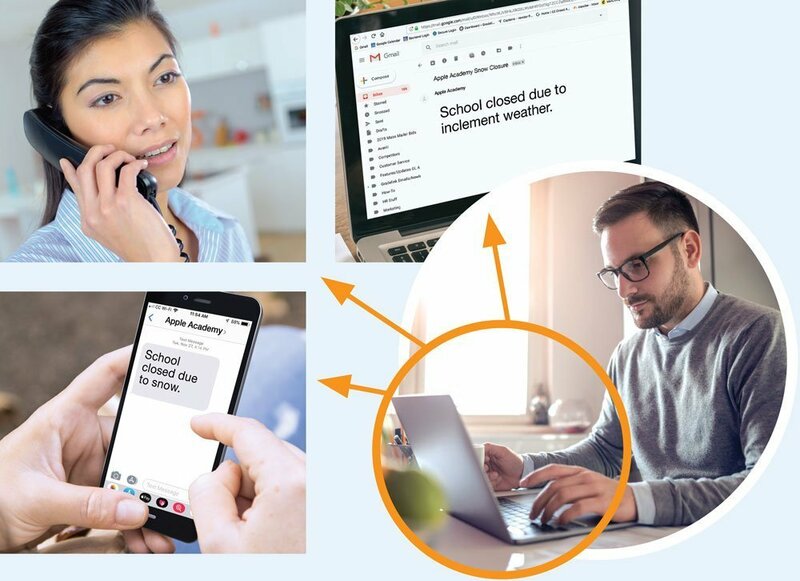 When foul weather strikes, the schedule changes at the last minute or an emergency occurs, alert your school community with SmartSend Pro. It’s as simple as logging in to Gradelink and sending a text or voice message. Handy features like scheduling and history logs make it even more convenient. We use to use a separate company as our robo call tool, but now Smartsend Pro does that and more… The best part is that it pulls directly from our Gradelink database, so I know it is using the most up-to-date information. We’ve reengineered Gradelink Email, now called SmartSend, for a faster, more streamlined user experience. Plus, when you add SmartSend Pro to SmartSend, you’ll be able to schedule emails to be sent at a specific date and time. And, view old emails through a convenient history browser. SmartSend will continue to be included in Gradelink’s Standard Service at no additional charge. For additional functionality, it will be compatible with the Group Builder (see below). What would make all these tools even better? How about the option of filtering recipients by type, status, class, and more. Group Builder allows you to promptly build custom lists for any situation or group, such as newly enrolled families or the track team. Works with SmartSend (email) and SmartSend Pro (text and voice messages). Fill out this form or call us to sign up for SmartSend Pro or to learn more about how it can revolutionize your school’s communication. Customer service is our highest priority and we respond very quickly to any questions or issues people may have. *SmartSend Pro is currently only available in the U.S. and Canada. Please contact us with any questions.